Last week I shared with you my Easy Breezy Beautiful Wreath that I DIYed while having a pinterest party weekend and spent a weekend with 3 of my bestest friends ever. We also did another project that turned out to be messy...but fun. 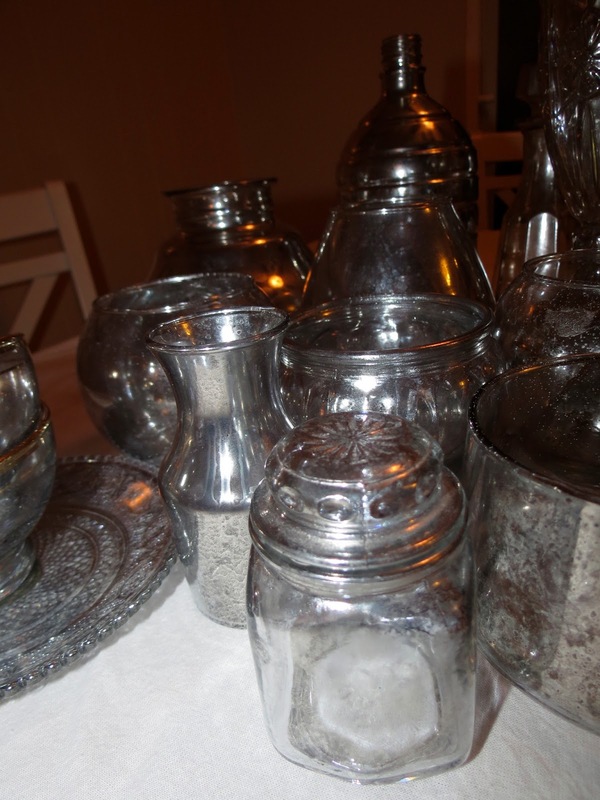 everything you need for DIY Mercury Glass. 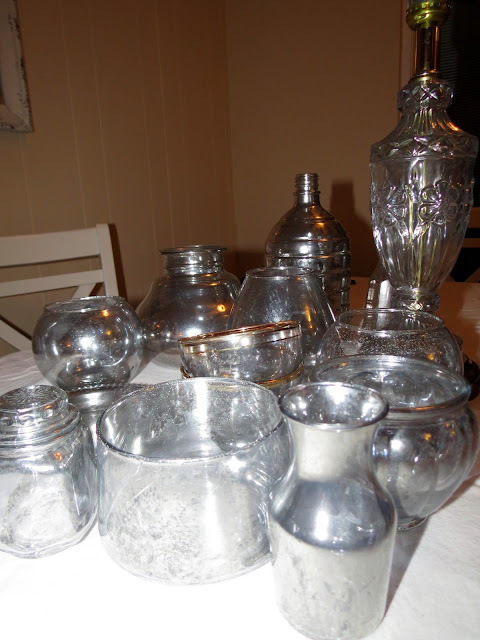 I picked up a slew of glass items at the thrift store for about $5 bucks. old glass ware....under 5 bucks. 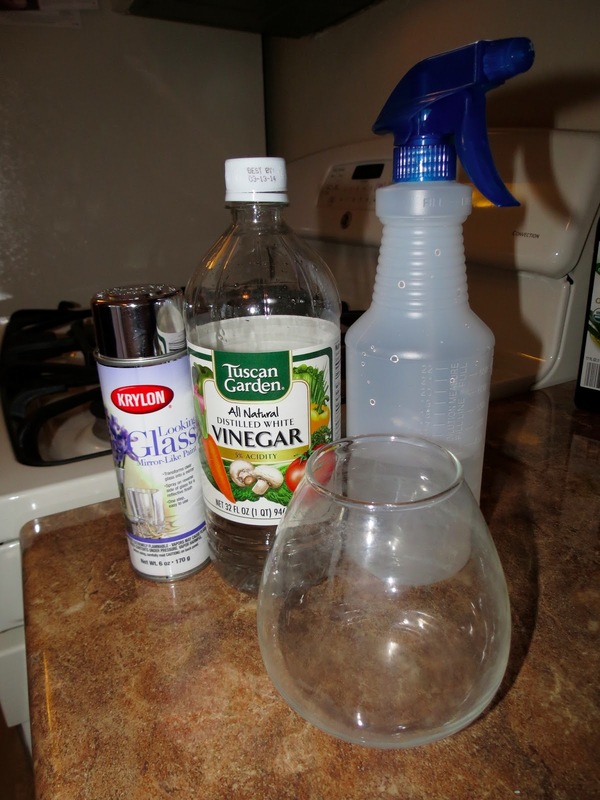 Mix together equal amount of vinegar and water in a spritzer bottle. Take your pick of what you want to try first. Spritz with vinegar water mixture. Just enough so there are bubbles. NOT dripping! Very important there are no dripping! This will cause streaks. Lightly and evenly spray a coat of the Looking Glass spray paint on the item. Let it dry for about 1 minute. Take a paper towel and blot it lightly. Repeat steps 3-5 one or two more times depending on the thickness you want. You will get the idea quick! 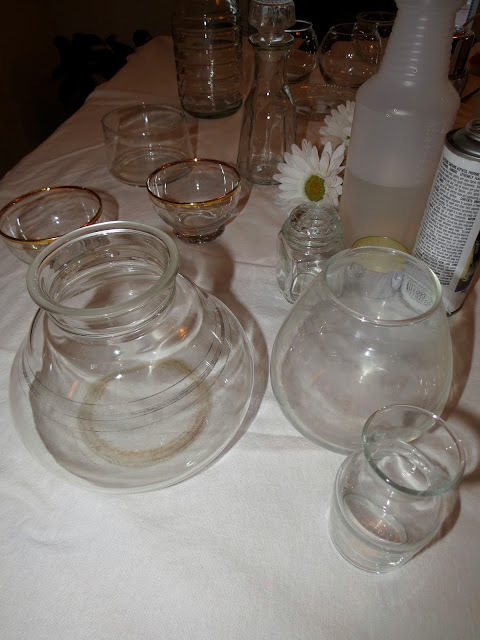 Pick your glassware & spritz with vinegar & water mixture. Lightly spray with looking glass spray paint. Politely decline photos since you have been thrifting and crafting all day and look less than glamorous. Laugh about something probably only-funny-to-you with your friends. 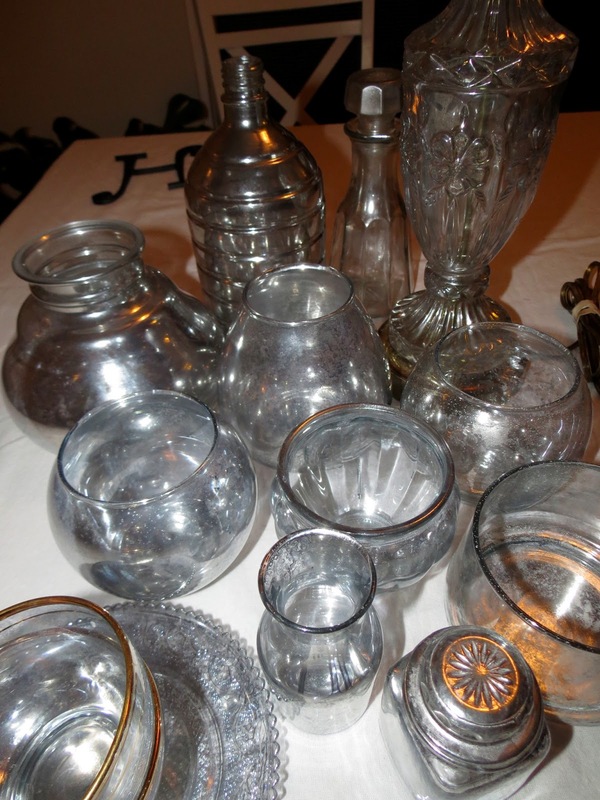 Being a glassware model is not alway glitz and glam? Get back to business and blot. Blot blot blot. Blot some more. Then repeat the steps at least once more. Make sure you get all sides! After the second coat you can really see the mercury glass look begin. A 3rd coat is nice but not necessary. While it dries take dorky photos with friends in mirror like finish. 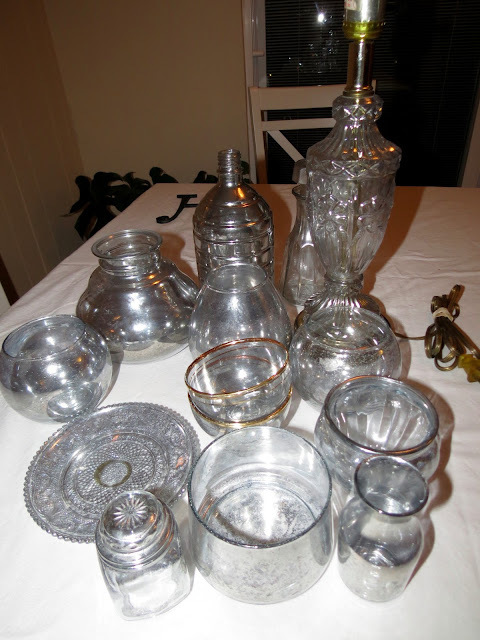 We even did an old glass lamp we thrifted that day! It turned out great. We each took 3 or 4 home with us! 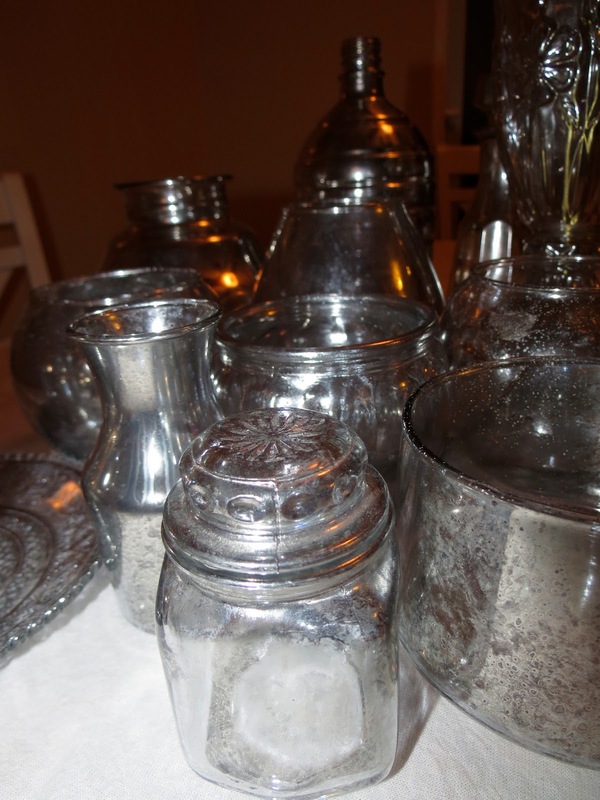 Have you ever attempted DIY mercury glass? Any tips you'd like to add? That is not a dance OR a cheer, it's the "Drop It Low" booty shake, AKA a way of life. I just wish I got the moonwalk on video. I can't stop LOLing over it. Too funny...you girls look like you had a great time. The glasses turned out great! Cool. Thanks for the tutorial! 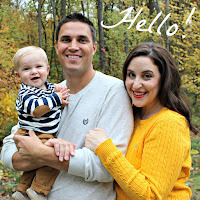 Looks like you guys had a great time, and they turned out perfect! Looks like you guys had a ton of fun, and the glass came out really well too. 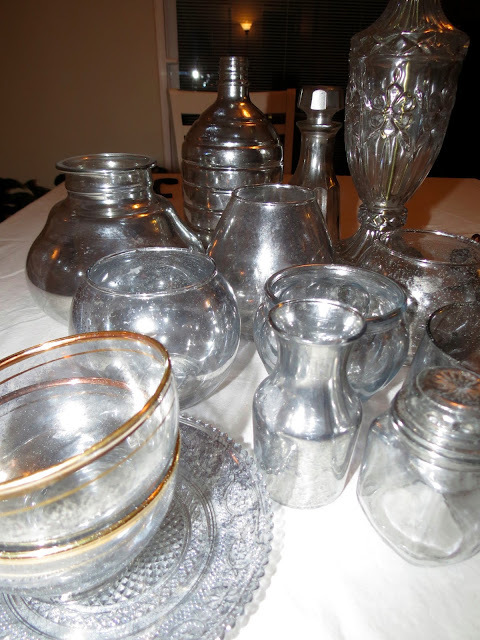 I LOVE mercury glass but my husband isn't a fan. Men. Going thru a divorce so I am making my bedroom and bathroom in my new home very glam or girlie. Bedrooms is soft and pink so the bathroom is glitzy and glamorous. I am re doing a cabinet in paint and glitter paint now I need something to set it over the edge of awesomeness. Thank you for the how to!! 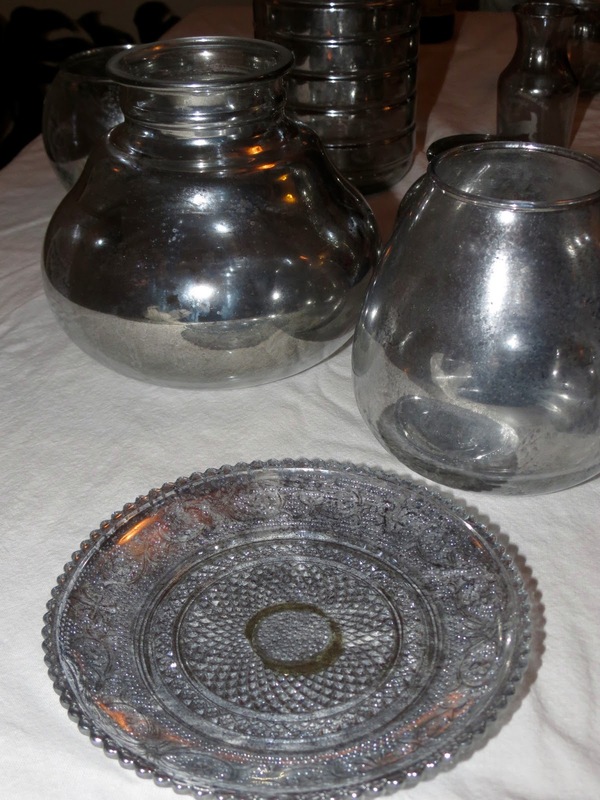 Does it make a difference whether you spray the outside or inside of the glass item? I think you will get a glossier look if you spray the inside...and also you probably should not put candles inside them if you spray the inside...but I would think either one would look great!